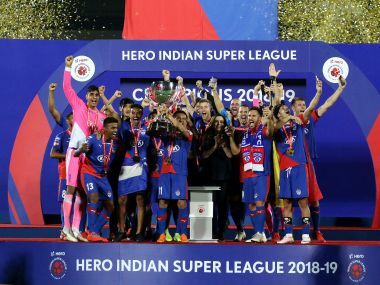 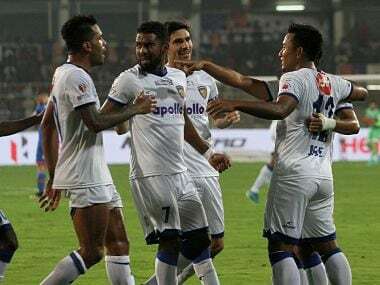 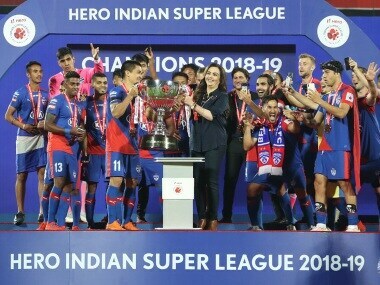 Bengaluru FC clinched their maiden Indian Super League title as Rahul Bheke found a championship-winning header in the dying minutes of the final against FC Goa, in Mumbai on Sunday. 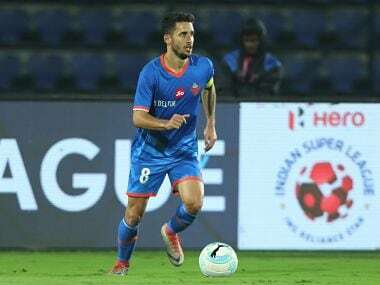 A Ferran Corominas double and a strike by Manvir Singh were enough for FC Goa to pick yet another three points as they are now the first team this season to score over 20 goals. 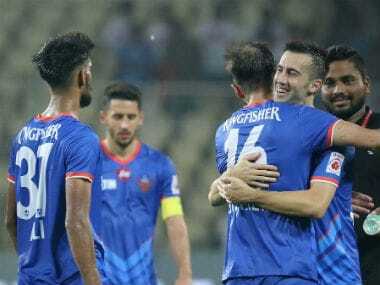 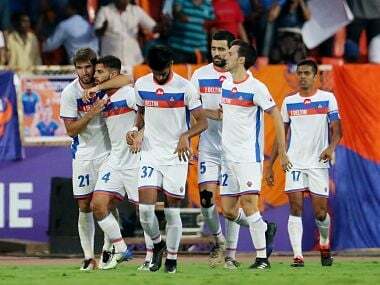 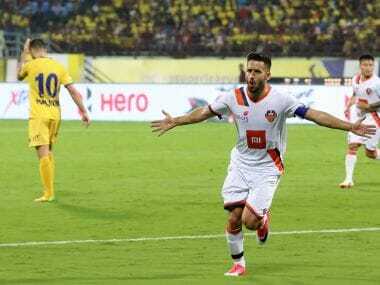 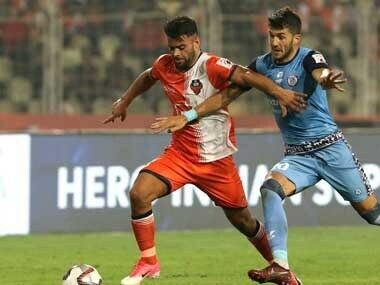 With the win on Thursday, FC Goa have collected 16 points from nine matches, the same as FC Pune City but are placed behind them on fourth place. 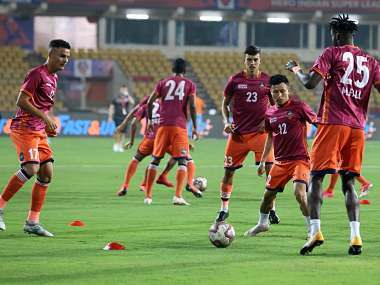 Catch live score and updates from the Indian Super League match between FC Goa and Jamshedpur FC.